in Mobile Marketing with tags beacons, bluetooth, drive-to-store, in-store sales, Mobile, online sales, Rethink Retail Marketing Both comments and trackbacks are closed. This post is Part IV of a five-part series on ways retailers can use digital to make the most out of their marketing efforts, and effectively prepare for the year ahead. Digital has fundamentally changed the way consumers shop. While many consumers are still making the majority of their purchases in-store, their decisions are often being influenced online – both while they are in-store shopping or prior to their shopping trips. To help retailers take advantage of the omnichannel retail environment and focus their marketing efforts, we are sharing five ways for retailers to expand their existing strategies, capitalize on present opportunities and increase revenue online and offline through digitally-centric marketing. The fourth post of our series explores how retailers can tap mobile to better connect with shoppers ahead of online and in-store purchases. With shopping search queries on mobile beginning to surpass desktop, as reported by Google and the Yahoo! Bing Network, and the majority of daily Internet usage coming from mobile devices, retail marketers are being forced to make difficult media decisions as they navigate a rather complex consumer path to purchase. 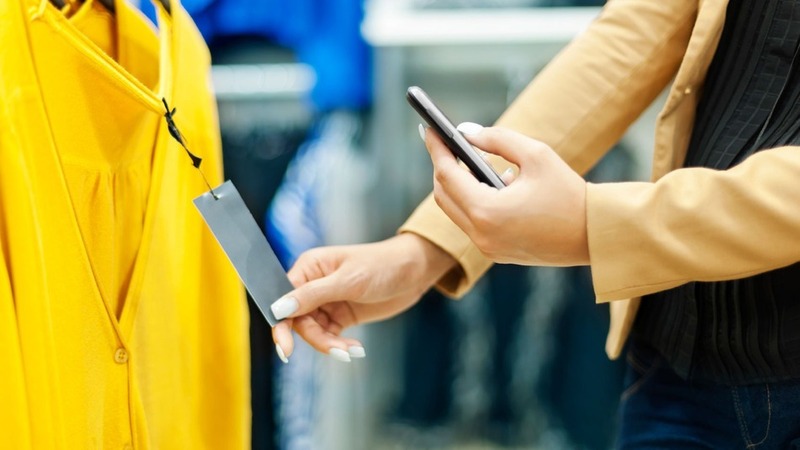 Mobile was at the forefront of the purchasing process during 2014, and its usage is not likely to diminish, so retailers and marketers alike must plan their mobile strategies accordingly. Below are some tips on how marketers can make the most of their mobile efforts in the new year. With shoppers armed with smartphones as they head into retail stores, it’s important for retailers to diversify their mobile investment to impact purchase intent at retail, and not only for traditional direct response metrics. To take advantage of drive-to-store media opportunities in 2015, consider partnering with store marketing teams to secure budget for mobile initiatives across search, display and location-based ad marketplaces. This can help retail marketers increase valuable interactions with customers throughout the purchase process. Marketers can connect their CRM and mobile strategies to drive consumers to store. For example, they can use mobile marketing to support in-store activity by geo-targeting search, display and social media in and around store locations to increase mobile presence where it matters most. Historical store sales data and customer profiles can be leveraged to better understand purchase habits and help set accurate radius targets around store locations for more effective mobile placements. While search behavior extends seamlessly to mobile devices, connecting with consumers through traditional digital media methods can be challenging for marketers looking to engage consumers via smartphones, since this isn’t a natural behavior on the platform. The best opportunity for display on mobile is the in-app experience. In 2014, 86 percent of smartphone time was spent in apps. In fact, of the nearly five hours a person spent on smartphones each day, only 22 minutes were spent in mobile web (Yahoo! Flurry, 2014). Banner ad creative must be focused on the in-app experience, where users are most engaged and spend the majority of their time. Most often a shopper’s mobile research influences purchases on desktop, tablet or in-store, meaning attribution and measurement play a pivotal role in defining mobile success. Cross-device measurement is integral, and media partners are working hard to adapt their services. Google introduced Estimated Total Conversions in AdWords and Facebook launched cross-device reporting for Facebook ads, which allow advertisers to measure devices where the ads are seen, and match back to devices where conversions occur. In addition to leveraging those cross-device and multi-screen reporting solutions, retailers should partner with attribution and third-party data providers to help unlock this much needed omni-channel view. Beacons are Bluetooth tracking systems that can identify a shopper’s location. Many big retailers like Apple have already installed beacons at store locations, and in addition to measurement, the technology can also provide powerful targeting and messaging options. 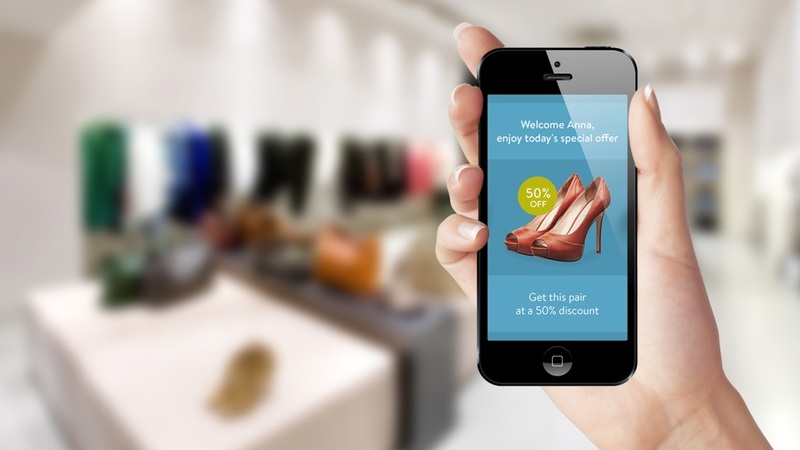 Retailers can use beacons to send product information, coupons and ads that are relevant to a shopper’s current location and activity. While the mobile landscape can be a challenge for brands to navigate and operate in, the constant connectivity creates endless possibilities for retailers to connect with consumers throughout the day as they research, inform and make purchases online and offline. Especially around critical retail windows such as holidays, it is important for marketers to have a strategy in place that includes and optimizes multiple applications and strategies across mobile to see the most success.